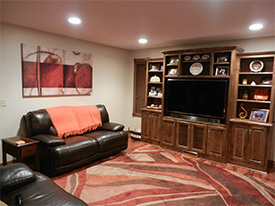 Professional Home Remodeling is a surefire way to improve the look and function of your Plymouth, MN home. 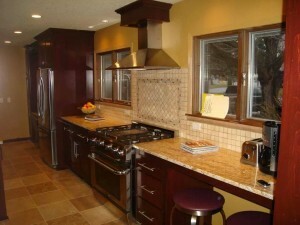 There are endless ways that a Licensed Remodeling Contractor can enhance a home’s style and value while creating a space that fits your family perfectly. A frigid week like this can make Minneapolis, MN residents long for a Home Office Remodel that creates a fully functional work space at home. Many employers allow you to work from home to optimize your busy schedule and avoid lengthy commute times. 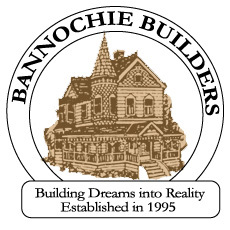 Talented home renovation experts at Bannochie Builders, Inc. can help you to create a very functional space that suits the needs of your family. You can impress clients, manage household finances and increase your productivity with a functional yet comfortable home office renovation.